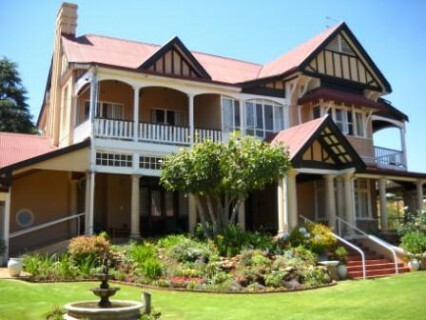 Waverly Gardens Memory Care is a specialised home dedicated to people that need Alzheimers and dementia care. Nursing staff are available 24 hours, all of whom have been trained by Alzheimer’s SA and certified as Alzheimer’s carers. 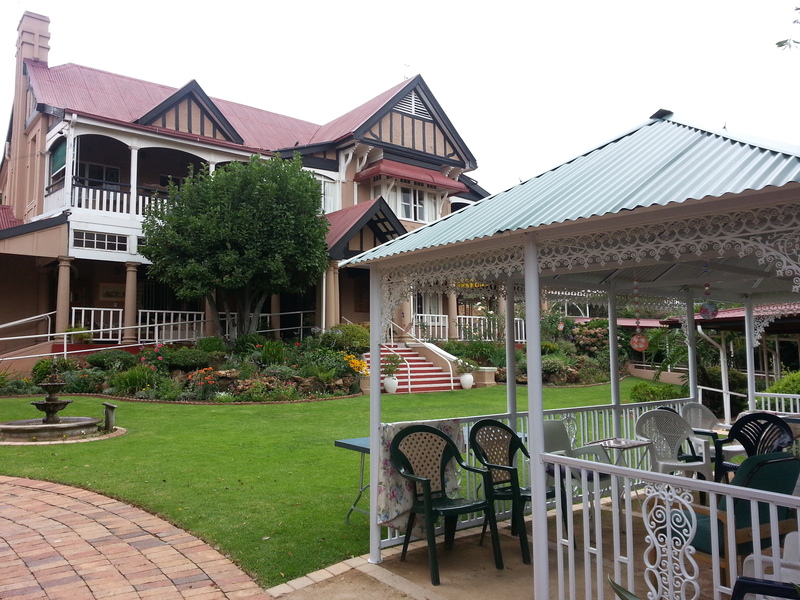 Various accommodation units are available at Waverly Gardens Memory Care Johannesburg. From shared rooms and bathrooms to single rooms with bathroom en-suite. Apartments for couples are available from time to time. Monthly levies include all meals, laundry and nursing assistance as well as Occupational Therapy and other activities. Holiday or convalescent care also available. • Family support programme for relatives, run by volunteer counsellors. string(12) "P O Box 3442"
string(51) "alzheimer care, dementia care, senile dementia care"
string(24) "5 Murray Street Waverley"
string(57) "Cosmos Alzheimers and Dementia Care – Flower Foundation"
string(1528) "  Cosmos at Waverley Gardens is a specialised home dedicated to people that need Alzheimers and dementia care. Nursing staff are available 24 hours, all of whom have been trained by Alzheimer’s SA and certified as Alzheimer’s carers. 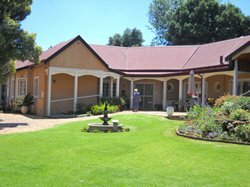 Accommodation available at this Alzheimers and dementia care home Various accommodation units are available at Cosmos at Waverley, Johannesburg. From shared rooms and bathrooms to single rooms with bathroom en-suite. 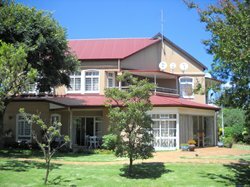 Apartments for couples are available from time to time. Monthly levies include all meals, laundry and nursing assistance as well as Occupational Therapy and other activities. Holiday or convalescent care also available. Features of the Cosmos at Waverley Gardens Alzheimers and dementia care home •    Perimeter secured and security guard •    Occupational therapy, including music therapy and simple games •    Matron on duty weekdays, on call during weekends •    Dining room and lounges for entertainment and socials •    Visiting doctor, podiatrist, physiotherapist, manicurist and hairdresser •    Family support programme for relatives, run by volunteer counsellors. •    Visiting ministers from various denominations visit regularly For more information on Alzheimers and dementia care, or accommodation for your loved one, please contact Matron Sue or Rosa on 011-887 9881"
string(28) "Alzheimers and Dementia Care"
string(153) "Cosmos at Waverley Gardens is a specialised home dedicated to people who need Alzheimers and dementia care. 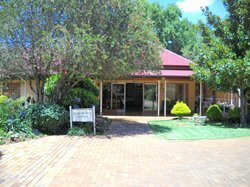 Nursing staff are trained by Alzheimer’s SA"
string(49) "Waverly Gardens Memory Care – Flower Foundation"
string(1657) "                                          Waverly Gardens Memory Care is a specialised home dedicated to people that need Alzheimers and dementia care. Nursing staff are available 24 hours, all of whom have been trained by Alzheimer’s SA and certified as Alzheimer’s carers. 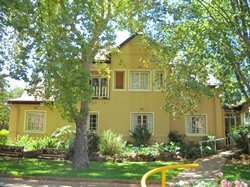 Accommodation available at this Alzheimers and dementia care home Various accommodation units are available at Waverly Gardens Memory Care Johannesburg. From shared rooms and bathrooms to single rooms with bathroom en-suite. 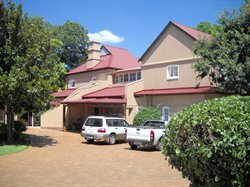 Apartments for couples are available from time to time. Monthly levies include all meals, laundry and nursing assistance as well as Occupational Therapy and other activities. Holiday or convalescent care also available. Features of the Waverly Gardens Memory Care Alzheimers and dementia care home •    Perimeter secured and security guard •    Occupational therapy, including music therapy and simple games •    Matron on duty weekdays, on call during weekends •    Dining room and lounges for entertainment and socials •    Visiting doctor, podiatrist, physiotherapist, manicurist and hairdresser •    Family support programme for relatives, run by volunteer counsellors. •    Visiting ministers from various denominations visit regularly For more information on Alzheimers and dementia care, or accommodation for your loved one, please contact Matron Cheryl"
string(81) "Activities such as baking, arts and crafts and music are enjoyed by the residents"
string(39) "Dining room on-site; meals part of levy"
string(65) "To ensure safety of the residents, a guard is on duty at the gate"
string(24) "Laundry included in levy"
string(34) "Flower Foundation Retirement Homes"